Essential oils are naturally occurring and contain high concentrations of hydrophobic liquids. They have distinct scents that produce different aromas which please many people. The demand of these essential oils has grown significantly in the recent past. This demand can be attributed to their medicinal benefits, sweet fragrances, and their edibility. This has resulted to the heavy commercialization of the essential oils such that they are used as ingredients in food flavors, cosmetics, pest repellent and household products like soap, air fresheners, and disinfectant products. 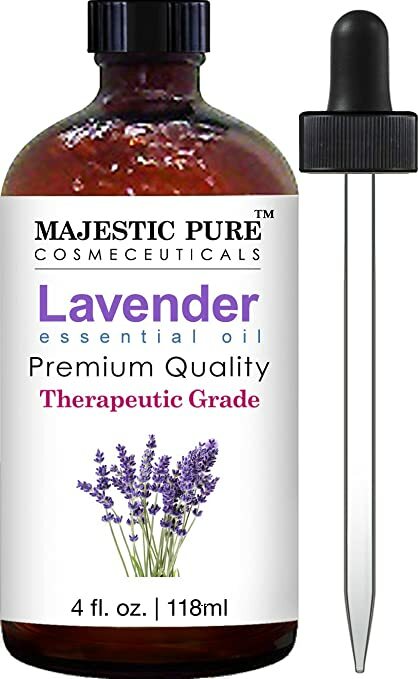 Lavender oil has gained an astounding popularity among other oils; this is because of its unique benefits especially in the beauty industry. Today an array of skin products are made from lavender oil. The origin of this essential oil can be traced back to North of Africa and the Mediterranean belt. However, it also naturally occurs in other continents like Europe, American, and Australia. 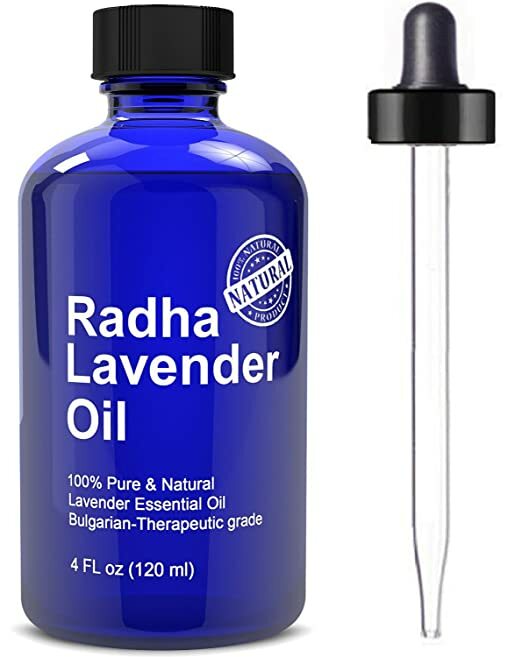 It is extracted from the evergreen lavender plant scientifically referred to "Lavandula angustifolia" which thrives in dry climatic conditions and rugged environments. The history of the usage of this essential oil can be trailed to the traditional ancient kingdoms which confirm that people realized its benefits a long time ago. The herbal quality of lavender oil has seen it used in most homesteads today. Moreover, with lavender products gaining significant acceptance in the market, this has driven the further research into the oil resulting in innovations in use. As a result of its medicinal qualities, the lavender oil has been used to cure many body diseases, ease digestion and enhance blood circulation. It has also been used as an antidepressant to relieve nerve tension through sedation. Its delicious scent had seen the oil used as an air purifier in most houses. Most importantly, it has been attributed to being the perfect answer to most skin problems which include acne and skin restoration. It has a distinctly sweet, floral yet stinging woody scent. Just like all other essential oils, the extraction involves the process of distillation where steaming is done to melt the oil from its flowers. The regulation of temperatures is controlled keenly to ensure that its natural compounds are not distorted thereby retaining its therapeutic properties. The science of aromatherapy banks on the therapeutic qualities of essential oils and so is the case of Lavender oil. It has been scientifically proven to act as an antiseptic, antibacterial, antifungal, analgesic, antispasmodic, anti-inflammatory, a hypotensive as well as a detoxifier. This is captured in the following skin care benefits below. Lavender oil is used to restore the natural health of the human skin. Continuous use of the oil assists the skin to heal faster particularly when there are open wounds, fire burns, and malignant sores. It makes the skin shed dead cells and produce new ones making it glow. Lavender oil has for the longest time been used to clear skin acne such that with continuous use most blemishes disappear. Moreover, it regulates sebum production in the body and kills bacteria that feeds on the sebum freeing the skin from acne scars. Lavender oils compounds have anti-inflammatory properties that fend off skin irritation especially in cases of allergies and bites. It also restores the natural skin color that might otherwise have turned red from constant scratching. Skin Eczema and Psoriasis are serious skin diseases, the active compounds of the lavender oil perforate deep into the skin rejuvenating the skin cells and killing disease-causing organisms in the hair follicles such that after continuous use this skin diseases heal and the general appearance of the skin become smooth and blemish less. The active compounds of the lavender oil work wonder on aging skin. Besides ensuring the maximum functioning of essential body systems, they promote the production of certain hormones and body fluids that assist keep the skin young and free from wrinkling and aging spots. The soothing ability of the oil reduces skin stress and tension maintaining a young healthy skin. 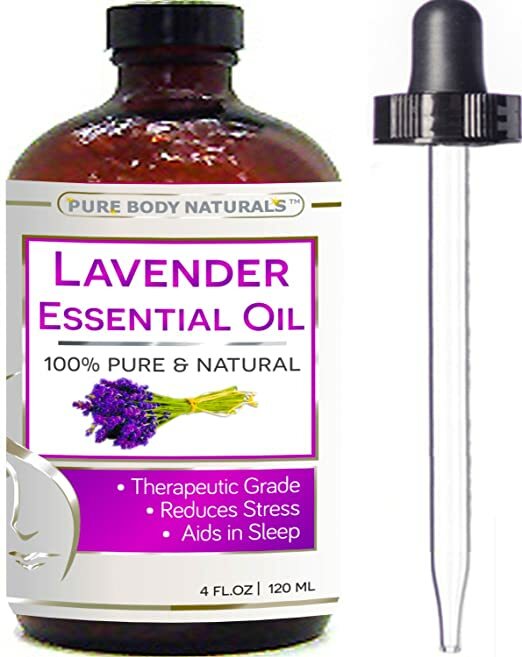 There are no established clinical recommendations as to the quantity of use in lavender oil. However, where it is used as an ingredient, it’s used in varying percentages. Care should be observed however not to apply the oil in its undiluted form. Adding few drops to skin ointment and cream should be monitored to avoid excesses. Excessive use or continued use of lavender oil can cause several reactions on the body depending on the different skin types. The most common side effects include; irritation, allergies, toxicity and skin vulnerability to the sunlight. Complete exemption from use is advised for pregnant or breastfeeding women, epileptic, diabetic, allergic persons, and all animals. ​Lavender oil offers the best bet to skin conditions. In pursuit of beauty, Lavender oil adds that glow maintains skin smoothness, eliminates acne scars and delays the skin from aging. Start reclaiming your skin beauty today with the number one natural skin caring oil, Lavender oil! Hey there, I’m Nancy, founder and editor in chief here at Pure Oil Guide. Please join me on this quest to discover essential oils for your daily life, and don’t hesitate to get in touch if you have any particular questions about essential oils, or add comment share your experience use it!